In 2016, Southwest Airlines celebrated 30 years in Nashville. Each year, more than 12.2 million passengers arrive and depart from Nashville International Airport (BNA). With 440 daily flights to more than 50 nonstop destinations, BNA is the fourth fastest growing airport among the top 50 airports in North America. A project of the Works Progress Administration (WPA), the original Nashville airport opened in June 1937 as a 340-acre site. Named Berry Field Nashville in honor of Colonel Harry S. Berry, state administrator of the WPA, the facility consisted of a terminal building, two hangars, a 4,000-foot concrete runway and a flashing beacon. American and Eastern airlines were the first air carriers to serve Nashville, with 189,000 passengers in its first year of operation. Owned and operated by the Metropolitan Nashville Airport Authority (MNAA) since MNAA’s establishment in 1970, BNA has grown into the largest commercial airport in the state of Tennessee, is served by 12 airlines, and is the 33rd busiest airport in the U.S.
Nashville International Airport is oftentimes the first and last impression of Nashville for travelers. That’s why BNA strives to provide the “Nashville Airports Experience”—its customer service mantra. Travelers know they are in Nashville the moment they arrive at BNA as they are greeted with the hospitality, live music, and local food and drink options for which Music City is known.Local dining favorites bring the tastes and flavors of Nashville directly to the airport. And the five live music stages throughout the terminal showcase the region’s diverse talent and bring the spirit of Music City to BNA. Together with superior customer service, the “Nashville Airports Experience” ensures travelers get an authentic Nashville experience at every turn. 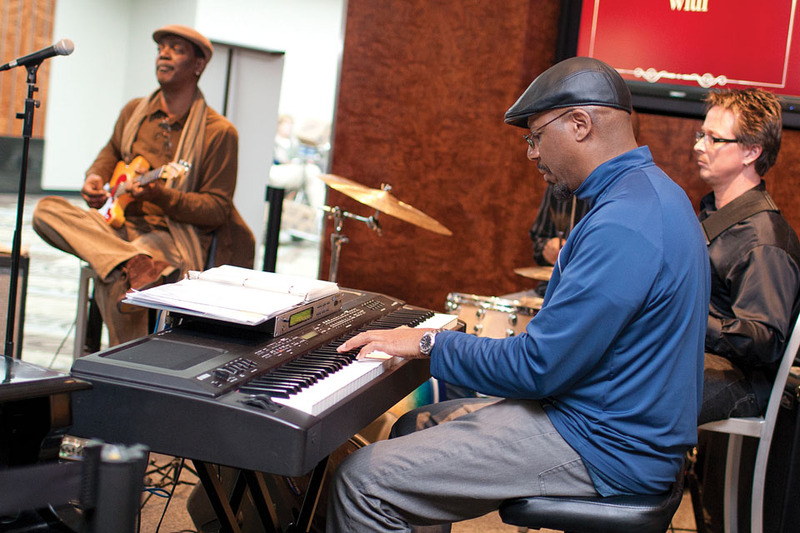 As part of the Airport Authority’s Arts at the Airport program,there are five stages throughout Nashville International Airport with more than 100 live music performances each year. The Metropolitan Nashville Airport Authority also owns and operates John C. Tune Airport (JWN). Located in West Nashville, JWN is one of Tennessee’s busiest general aviation airports, serving as a reliever for BNA. With a 3,600-square-foot terminal, 125 T-hangars and two enclosed hangars of 21,000 and 18,000 square feet, JWN operates 24 hours a day. In 2016, Southwest Airlines celebrated 30 years in Nashville. 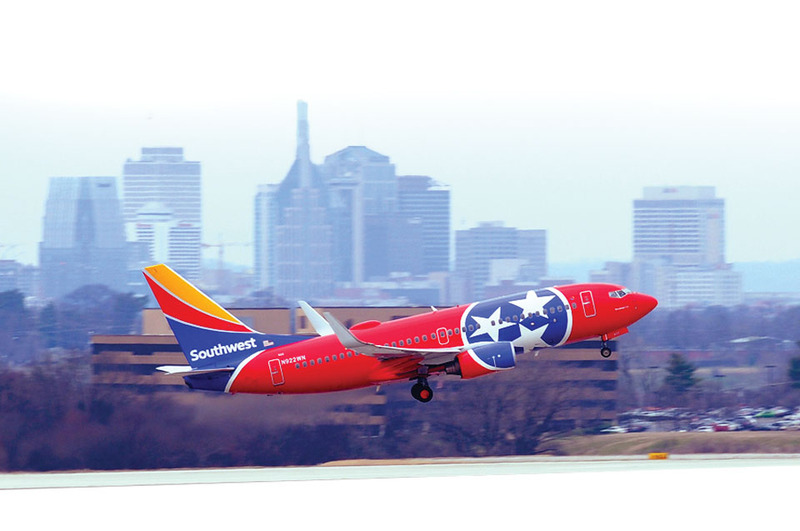 As part of the celebration, “Tennessee One,” Southwest’s 11th state livery, was unveiled. 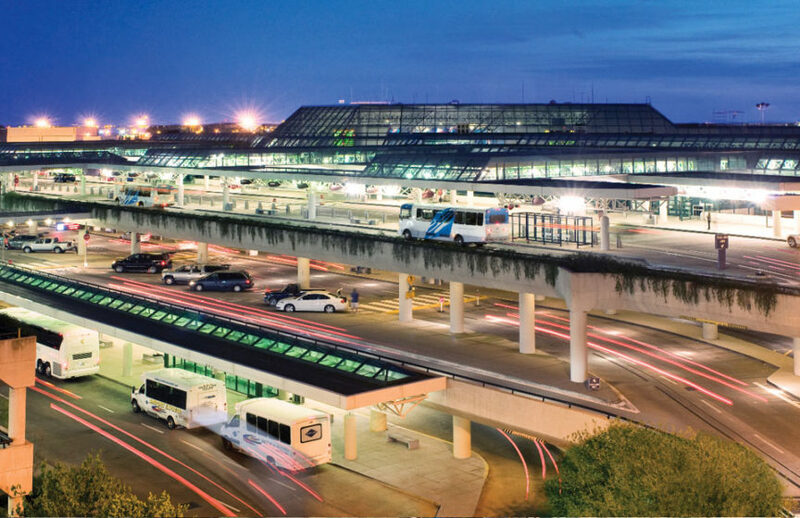 In July 2016, MNAA unveiled BNA Vision, a comprehensive plan designed to enable Nashville International Airport to accommodate the region’s booming population growth and meet the needs of the airport’s record-breaking passenger increases. BNA Vision includes expanding parking, concourses and lobby areas, adding new gates, developing a state-of-the-art International Arrivals Building, increasing federal security screening lanes, and the potential for an on-site hotel, among other projects. This five-to-seven-year plan will transform BNA and positively impact the region’s growth and reputation.